At a Park City Board of Education meeting last month, parents and community members expressed concerns about issues within the Board. Now, the five members plan to go through two sets of training in order to be more effective. Petra Butler, one of the members of the Board, said that the first training will be with a facilitator who will discuss how to work as a team. They will focus on developing skills such as active listening and asking appropriate questions. They plan on completing that training by the end of March. The Board sent out a bid to three different vendors this week and is expecting to select one in the coming days. Due to the nature of the selection process, the names of the vendors were not released. 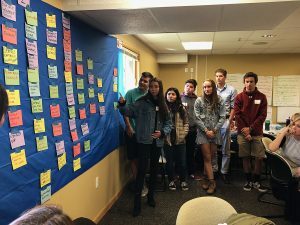 It requests that the facilitator focuses on helping the Board be accountable to itself, the district and the community as well as developing trust among members. 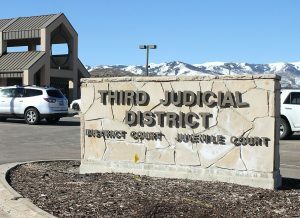 The second training is scheduled to take place with the Utah School Boards Association and will go over governance and the duties of the Board, Butler said. Butler said that she is looking forward to learning how to work better as a team throughout the trainings. She said that the Board already has been working on developing these skills and that this training will be a continuation of its work. 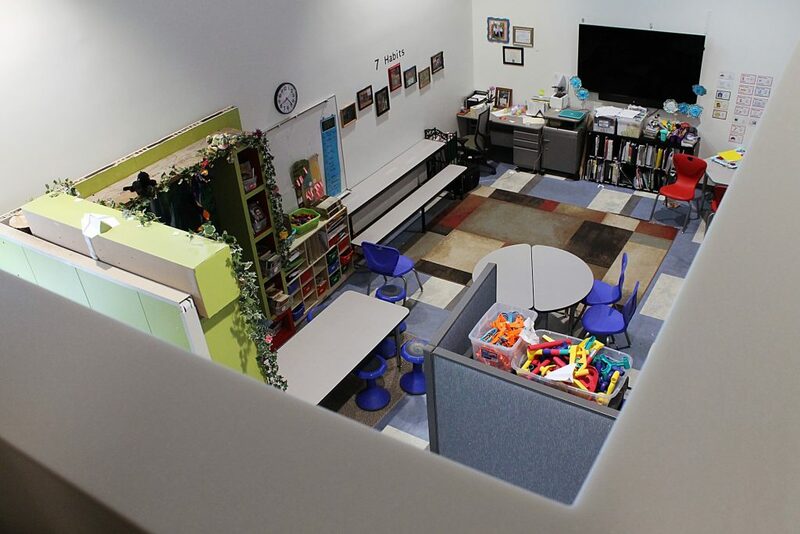 The training with the Utah School Boards Association will help the Board learn what its role is so that it can “stay in its sandbox,” Butler said. Butler said that she has not had any governance training since coming onto the Board more than one year ago. The last time she had a training session with just the Board was last spring. She hopes to see trainings take place more often than annually in the future. At the Board meeting in January, community members said during the public comment section that the Board should go through training because it was overstepping its boundaries. Following those comments, Superintendent Ember Conley said that turnover on the Board has caused the district to fumble and that changing direction to suit the Board has been difficult. She said that comments from community members prompted her to encourage the Board to have training. Since a new member, Erin Grady, joined the Board last week, Conley said that now is an ideal time. She hopes that the members come away understanding their roles regarding school funding and policy setting, as well as how to communicate with one another and treat each other’s views with respect. Todd Hauber, business administrator for the district, said that Board training sessions like the one it is currently planning happen on an as-needed basis. Trainings regarding governance take place regularly. He said that, as the Board moves forward with its master planning process, it is especially important to have a cohesive and well-functioning team. Butler is hopeful that this training will help the members be able to work together on all future initiatives.